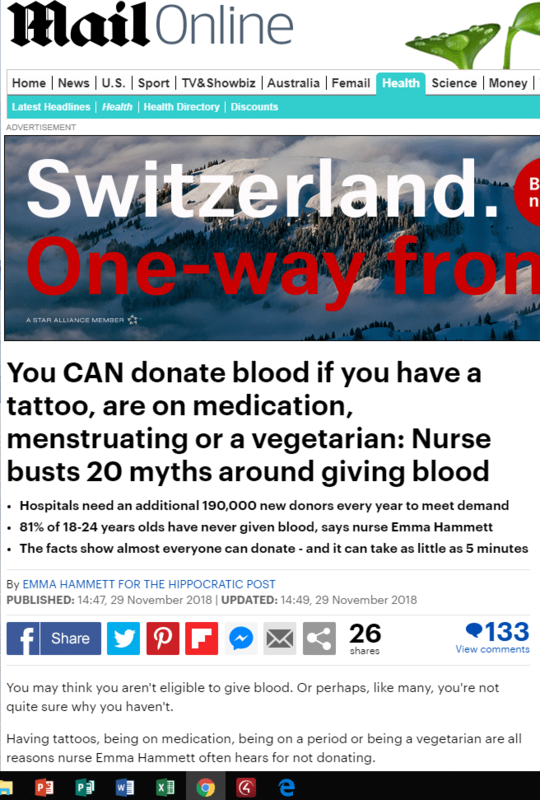 You CAN donate blood if you have a tattoo, are on medication, menstruating or a vegetarian. You may think you aren’t eligible to give blood. Or perhaps, like many, you’re not quite sure why you haven’t. Having tattoos, being on medication, being on a period or being a vegetarian are all reasons nurse Emma Hammett often hears for not donating. However, in a piece for The Hippocratic Post, she writes that these are just some of the myths contributing to a lack in needed donors. The former nurse and now first aid trainer said: ‘Giving blood is quick – the donating process takes less than 15 minutes. Myth 1: Giving blood is painful. Fact: The pain experienced is no more than a needle prick. Consider the slight soreness as a reminder of a good deed one. Myth 2: Your health deteriorates after donating blood. Myth 3: Giving blood is time consuming. Fact: As I stated earlier, the time taken for a single donation session is usually less than an hour – the actual blood donation takes less than 15 minutes. Myth 4: HIV or other infections can be contracted from donating blood. Fact: A clear procedure exists for taking blood from each donor. Sterility is maintained at all steps. A sterile, new needle is used for each donation and is then properly discarded. Using sterile equipment and technique limits the chance of infection. Myth 5: There is limited amount of blood in the body and it is unhealthy to give any away. Fact: Only about 350-450ml (1 pint) of blood is taken during a donation session. There is enough blood in the body to donate it without any ill effects. The body makes new blood after donation. 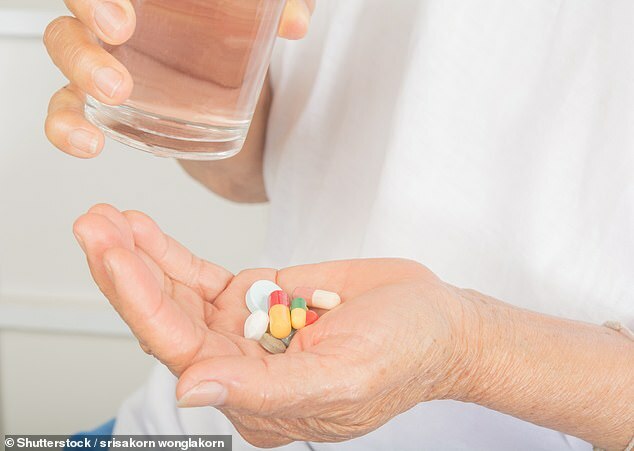 Myth 6: Taking medication means you can’t be a blood donor. Fact: Depending on the medication being taken, it may suspend donation for a time, although in many cases it won’t prevent a donation. Do inform the medical staff of any medication you may be taking before you donate blood. Myth 7: You can’t donate blood if you are old. Myth 8: If needed, blood can be manufactured. Fact: This is false. Blood isn’t something that can be manufactured. It can only come from healthy human beings. Myth 9: Blood can be stored indefinitely. Fact: Blood is a natural product and has a finite shelf life. Hence it is necessary to continually replenish the stock. Myth 10: You can’t take part in sports or other physical activities after donating blood. Fact: Giving blood doesn’t interfere with the ability to perform physically. Immediately after donating, the general advice is to avoid heavy lifting or strenuous workouts for the rest of the day. You can return to your fitness regime the next day. Myth 11: Being vegetarian means your blood does not have enough iron to be donating. Fact: Vegetarians can donate blood. The iron needed is taken from body stores and once a balanced diet is maintained it is replaced after donation. This usually normally takes a month or so. Myth 12: Being of mixed race prevents blood from being useful. Fact: It is the blood type and group that is of importance – not your race or ethnicity. In fact, being an ethnic minority may make you particularly sought after as you might have one of the rarer blood groups needed to treat other people with your blood group. Myth 13: It is okay to donate blood if you are on antibiotics. Fact: You should be recovered from an infection for at least two weeks before you give blood. Don’t give blood either if you are feeling unwell such as coming down with a cold or have a cold sore. Myth 14: Pregnant women can give blood. Fact: Women who are pregnant, or those who received a blood transfusion during their pregnancy or during the delivery of their baby, won’t be able to donate blood. Myth 15: You can’t give blood if you are on your period. Fact: You can donate blood when you are menstruating. However if you are having a very heavy period, it may be better to wait until it has finished before donating. This is to ensure you don’t suffer from reduced iron levels that could make you feel unwell in the short term. Myth 16: Going on a long-haul holiday affects your ability to donate blood. Fact: Yes, travel to some parts of the world can affect your ability to give blood. You may have to wait for a period of time after your return before resuming donating. Myth 17: You can donate if you have a tattoo or a piercing. 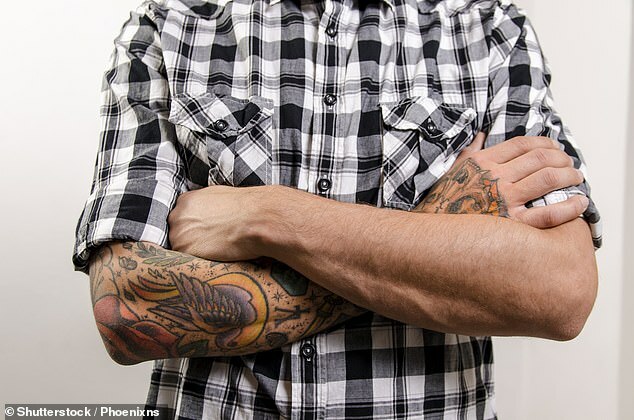 Fact: If you have had a tattoo or body piercing recently you will have to wait a while before you can donate again. UK guidelines specify a lapse of four months. Myth 18: You can donate blood if you have had acupuncture. Fact: It can still be possible to donate after acupuncture, however do tell the medical staff why you had the treatment and the certification of the acupuncturist. Myth 19: You can only donate blood once a year. Fact: Men can donate a maximum of four times a year. Women are advised to donate three times a year. A three month gap between donations is recommended so the body can boost the haemoglobin count up to normal levels. Myth 20: You have no idea where your blood goes. Fact: After your blood donation, you will receive a text message to let you know which hospital your blood has been sent to. Every day hospitals in the UK need a staggering 6,000 blood donations. In order to meet this demand, an additional 190,000 new donors are needed every year. At this time of year, hospitals are even more in need of donors as they face a ‘Christmas slump’, as people cancel appointments. 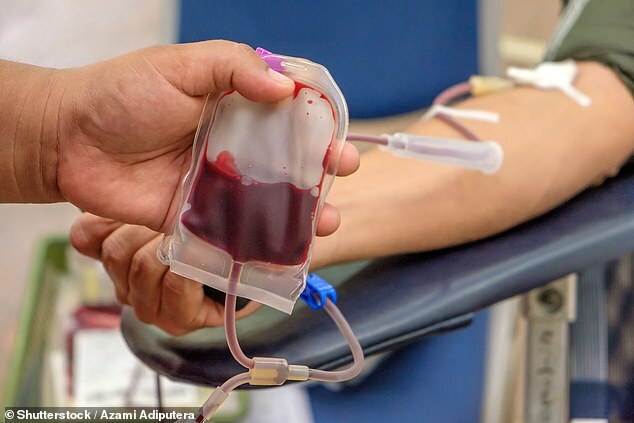 Figures show almost half of blood donors are over the age of 45 and 81 per cent of 18-24 year olds have never given blood. A regular supply of all blood groups and types is needed. If you would like to donate blood, you can register online or call 0300 123 23 23. When you log into your account, you are able to find an appointment. When you are comfortable in the chair, a nurse will put a cuff on your arm to maintain a small amount of pressure during donation (this does not measure blood pressure). They then examine your arm to find a suitable vein and clean it with an antiseptic sponge. A needle will be inserted into your arm which will collect your blood into a blood bag with your unique donor number. A scale weighs the blood and stops when you have donated 470ml (or just under a pint). This usually takes between 5-10 minutes. Your donation is transported to one of our blood centres where it is tested and processed before being issued to hospitals.